Mazda introduced its all-new Mazda3 hatchback at several locations around the world. Hundreds of journalists, bloggers and social media attended a fanfare-filled series of events, which took place simultaneously at five locations including three European cities. London, Istanbul and St. Petersburg were chosen (along with New York and Melbourne) for their insightful, spirited and stylish character, which nicely mirrors the properties of its new five-door compact. Mazda’s top-selling model of all time becomes the third member of a new generation featuring the automaker’s “KODO – Soul of Motion” design and its full range of convention-defying SKYACTIV Technology. 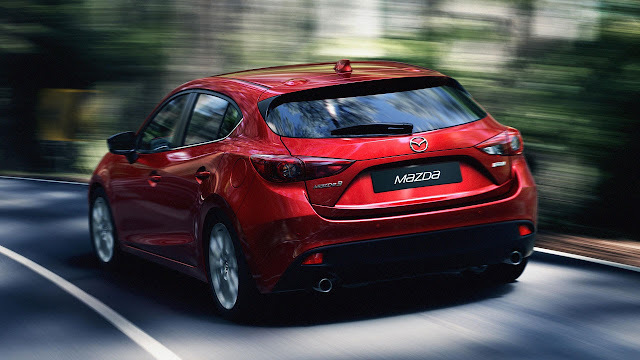 The new Mazda3 thereby joins its award-winning siblings: the Mazda CX-5, a compact SUV launched in 2012, and the mid-sized Mazda6. 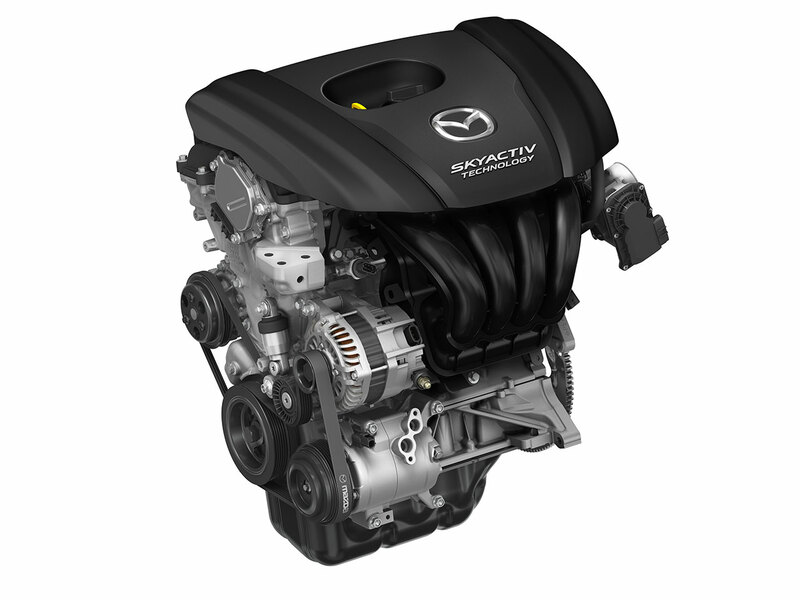 The new compact, which makes up almost one-third of Mazda’s global sales, is a vital part of company plans. Already the target of well over 130 awards since first launched in 2003, Mazda was looking to again raise the bar for this key passenger car segment. 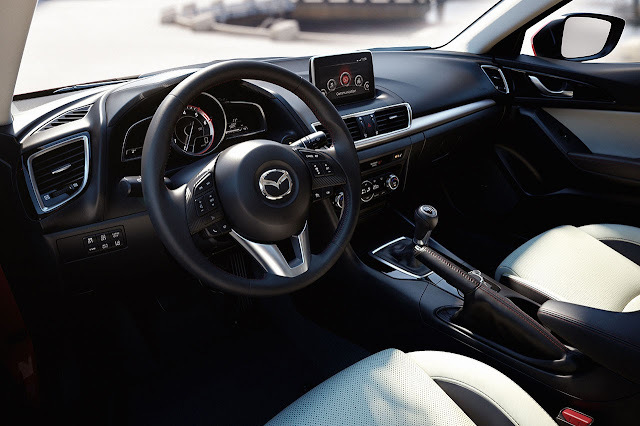 In addition to KODO styling, the new Mazda3 features an interior that was completely redesigned for maximum comfort and superb usability. The company even offers an in-vehicle connectivity concept for its new model. Featuring AhaTM radio, among other things, it’s one of the first cars in the C segment to take occupants online. The new Mazda3 is also the latest model developed according to Sustainable Zoom-Zoom, Mazda’s strategy to build fuel-efficient and safe cars that are still remarkably fun to drive. It is therefore available with i-stop, the world’s fastest idle-stop system, and i-ELOOP, Mazda’s brake energy regeneration system. Performance, meanwhile, is impressive thanks to the all-new engines and transmissions. 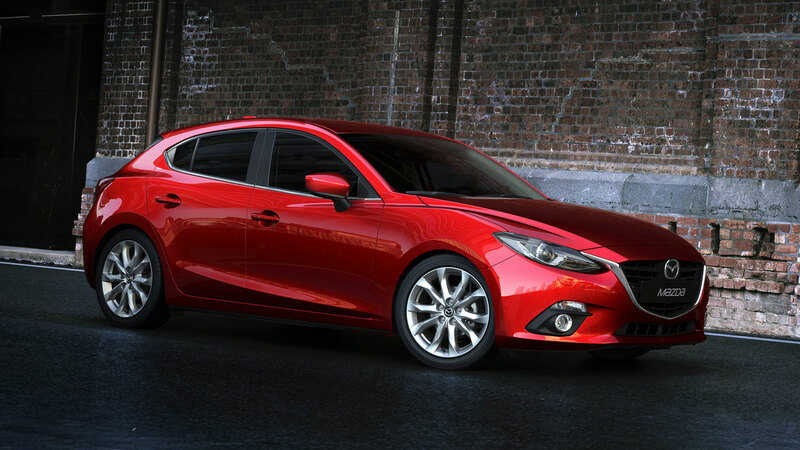 And with a number of other SKYACTIV innovations adapted to the smaller, leaner packaging of the compact Mazda3, it’s got the handling to match and should be one of the safest compacts available when it goes on sale in Europe this fall.